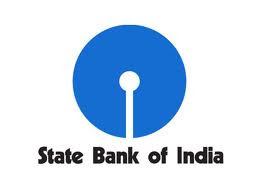 State bank of India SBI Bank Jobs 2013 for experienced candidates having the required education criteria to be eligible for the vacant positions of Assistant Manger (Rajbhasha Officer) for Mumbai Job location. Interested candidate must have at least 1 year of experience in the related field. Last date to apply online is 13 July, 2013. Please read all the necessary details regarding the SBI Recruitment Jobs 2013 before applying online. For More details and information regarding the recruitment, please download the below advertisement document before apply online. Interested and eligible candidates can apply online from the following direct link for the eligible position by going on the following link.